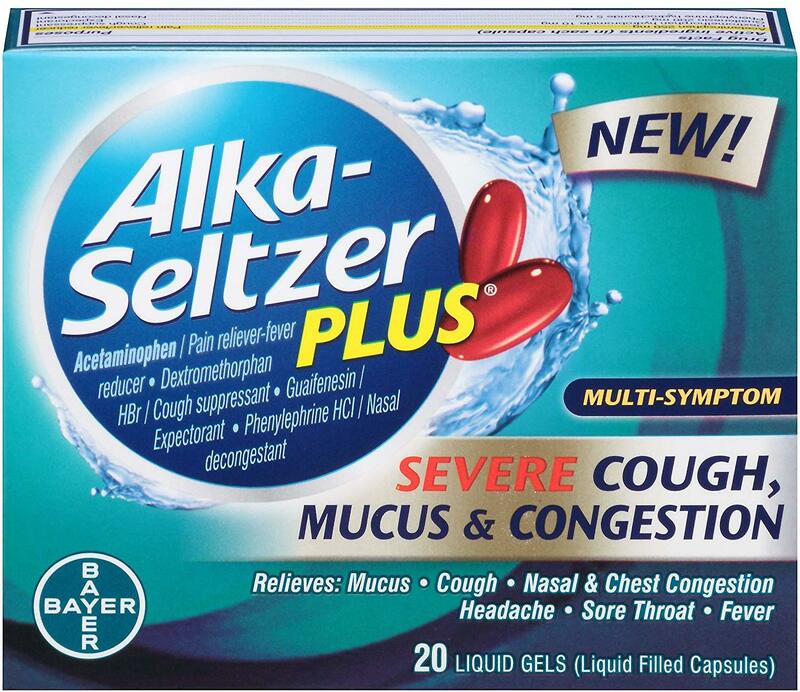 Alka-Seltzer Plus Severe Cough, Mucus & Congestion was created. 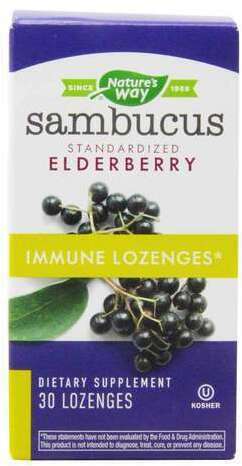 Nature's Way Sambucus Immune Lozenges was created. 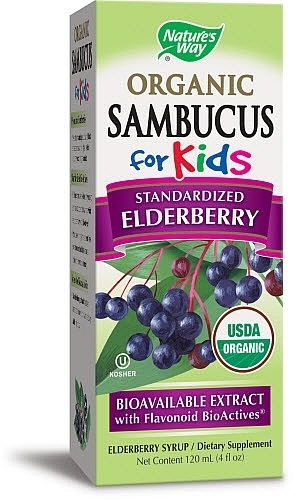 Sign up for future Cough Remedie news! 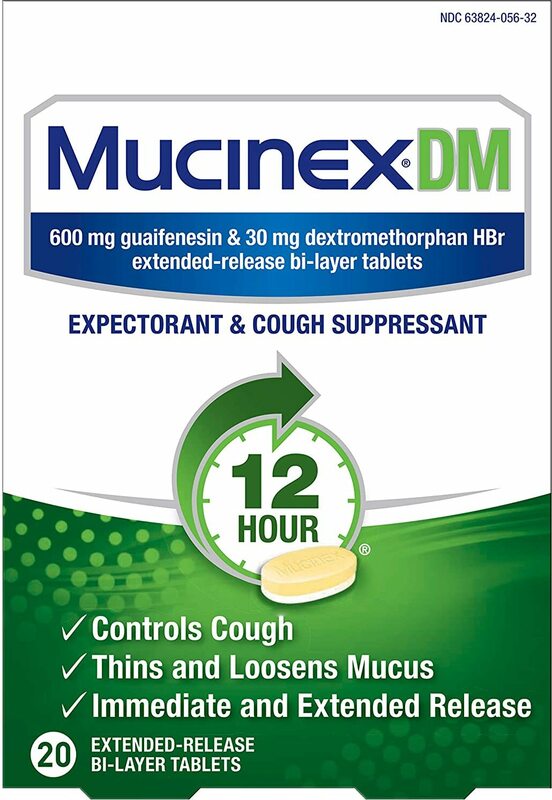 Click the button below to sign up for future Cough Remedie news, deals, coupons, and reviews!